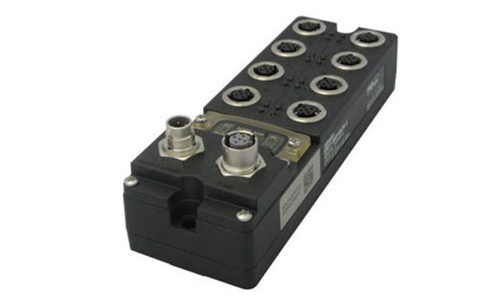 he new CK3M-series motion controller is a programmable, multi-axis technology that delivers never-before-seen output speeds and enables nano-level, high-precision positioning. 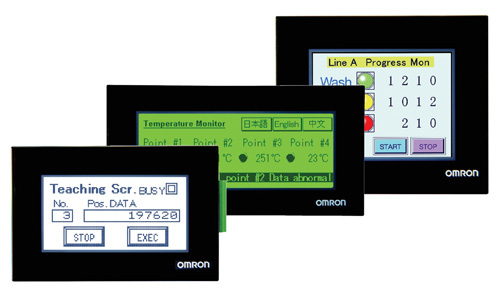 Combining the advanced motion control capabilities originally developed by Delta Tau Systems with Omron’s compact and streamlined design, the new controller has a variety of features that enhance quality and flexibility on the production line, particularly for industries like automotive and semiconductor. 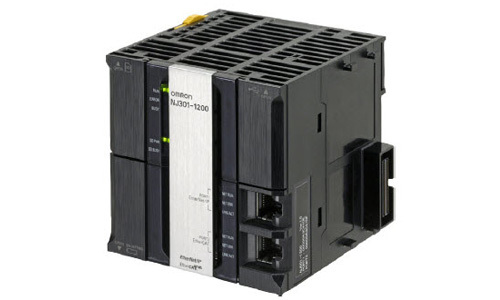 The NJ1 is the entry level Sysmac CPU, designed to address basic industrial controller applications, while improving engineering integration time, system flexibility, and overall performance. 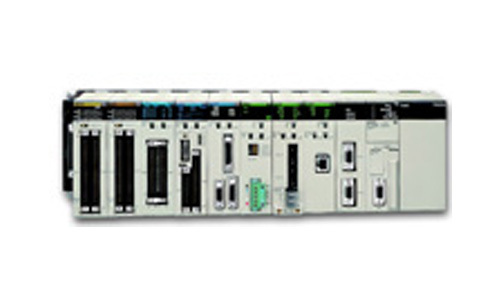 The NJ3 expands the Omron Sysmac NJ-Series Machine Automation Controller (MAC) platform to 4 and 8 axes. 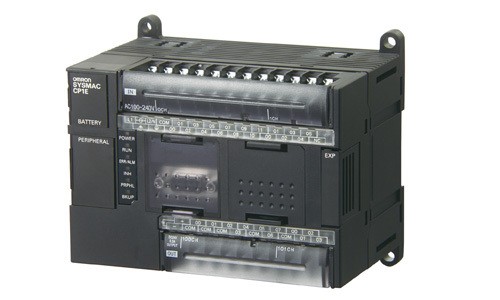 The NJ-Series hardware has been designed to adapt to the quickly changing demands of a machine automation controller. 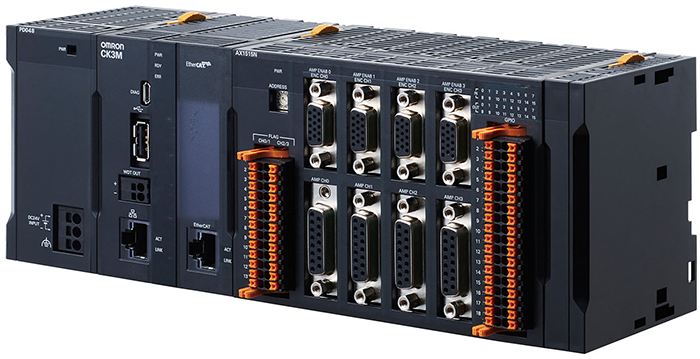 NX1P is a powerful all-in-one controller in the sysmac platform designed to manage advanced motion, networking, IO and onsite IoT in a compact entry model. 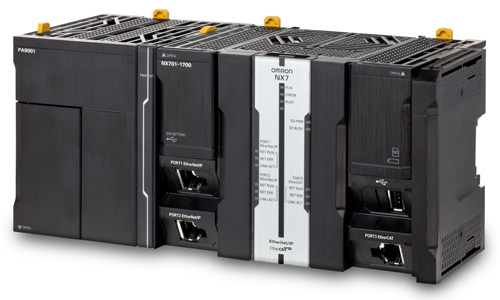 The NX7 is the highest performance Sysmac CPU, designed to address the most demanding industrial control and motion applications, laying the infrastructure for Big Data support. 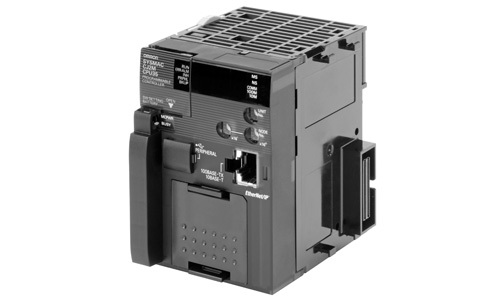 The CP1E series offers all functionality you need to control relatively simple applications, including outstanding positioning capability. All CP1E CPUs offer high-speed USB for quick programming. The “Easy Input Editor” software feature allows faster programming by using an intuitive ladder editor to create an organized application program. 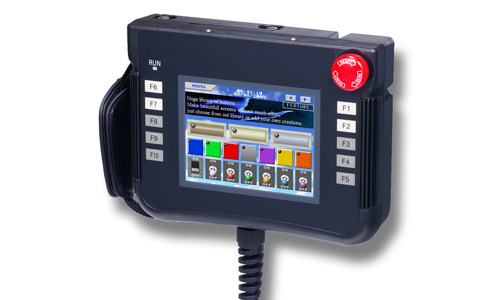 The CP1E series comes in two different types: CP1E-E is the most economical, while the CP1E-N has a built-in real-time clock, motion control capabilities, and a serial port to connect an HMI, barcode reader, or other serial device. 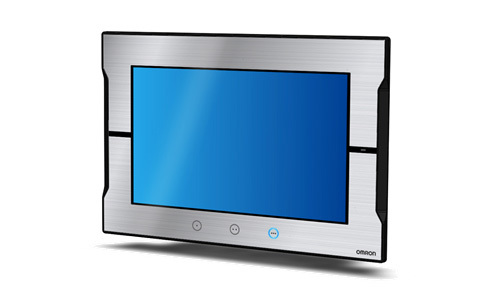 Several optional units are available to increase the functionality. 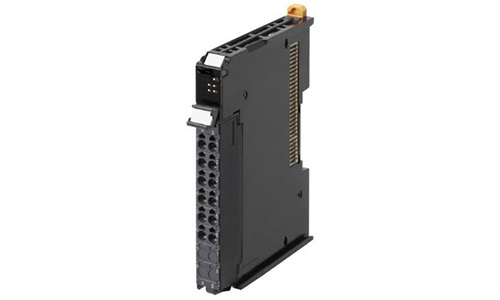 As the CP1E series shares the same architecture as the CP1L, CP1H, CJ, and CS series, programs are compatible for memory allocations and instructions. 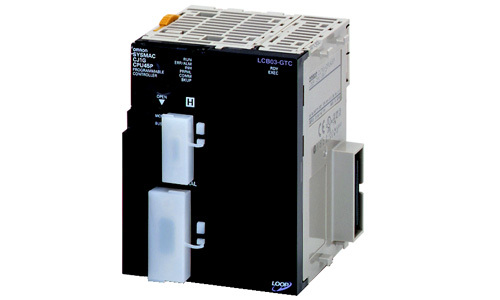 When it comes to controllers for compact machines, our CP1L series offers the compactness of a micro-PLC with the capabilities of a modular PLC. 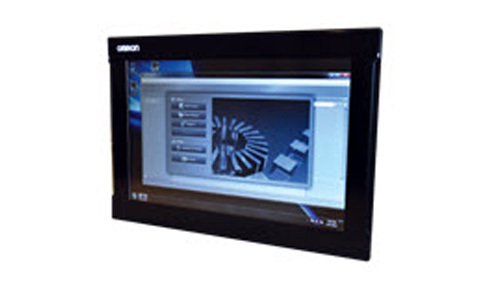 It provides all the functionality you need to control your machine, including outstanding positioning capability. 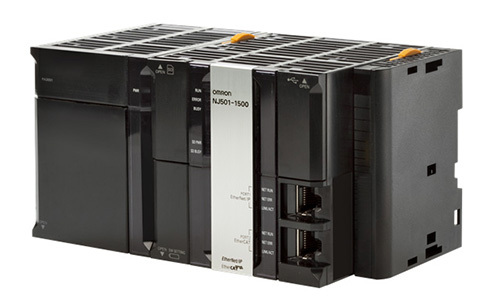 On top of this some CP1L models have an embedded Ethernet port with socket services functionality to give you flexible connectivity for monitoring, operating, logging and remote access. 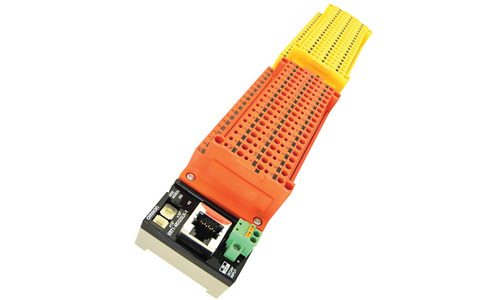 The CP1L is completed with a range of optional boards for serial communication or analogue I/O and further expansion units in case more I/O is needed. As the CP1L series shares the same architecture as the CP1H, CJ1, and CS1 series, programs are compatible for memory allocations and instructions. 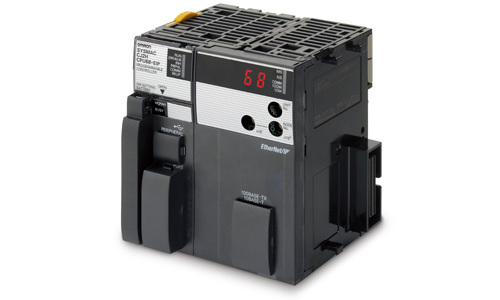 Designed for compact machines, the CP1H is the advanced high-speed all-in-one compact PLC. 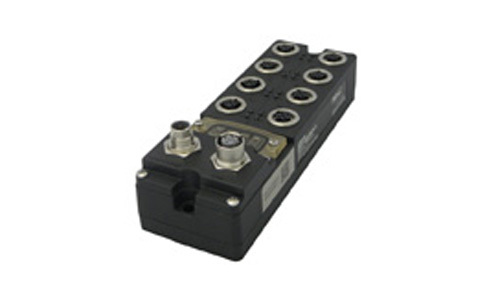 Four high-speed counters and four pulse outputs are ideal for multi-axis positioning control. 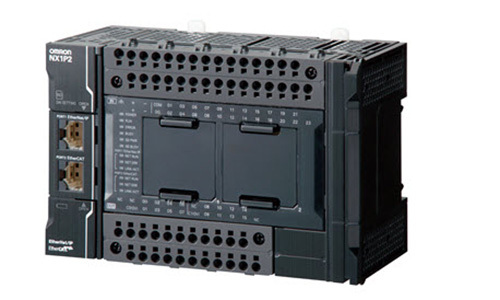 The CP1H-XA comes with four analogue inputs and two analogue outputs built-in. 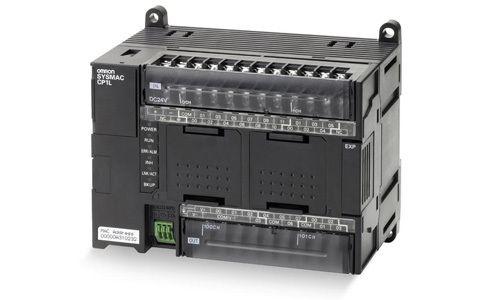 This makes it suitable for simple loop control, using the PLC's advanced PID control function with auto-tuning. 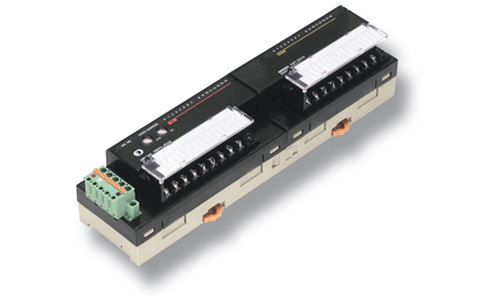 The CP1H can be expanded with different I/O and supports up to two CJ1W special I/O units. 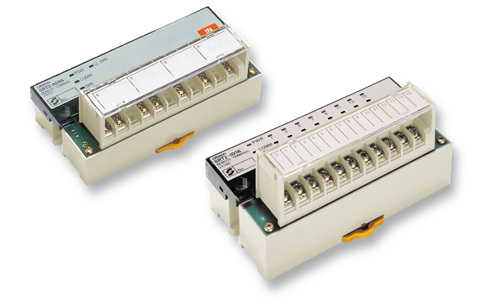 This means that it is open to popular fieldbuses and supports most communication units of the CJ series. Ideal for control of power generators, water supply utilities, 24/7 production. 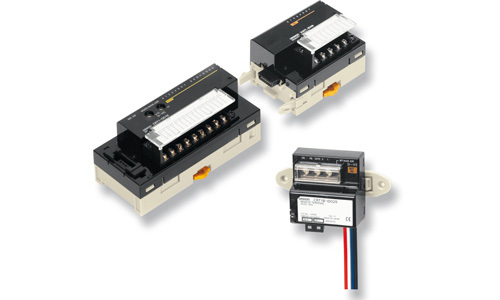 Performance and Practicality for Machine Control. 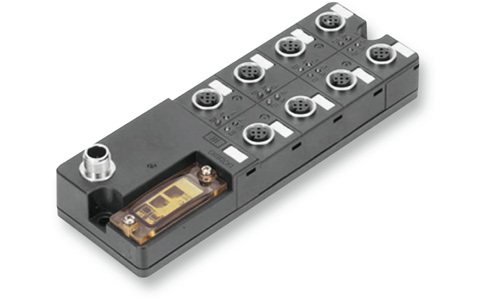 NX Series IO-Link Master Unit. 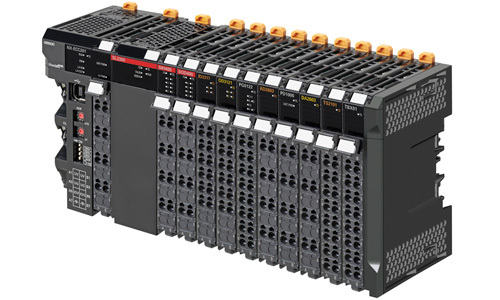 When speed counts: EtherCAT I/O. GX Series IO-Link Master Unit. 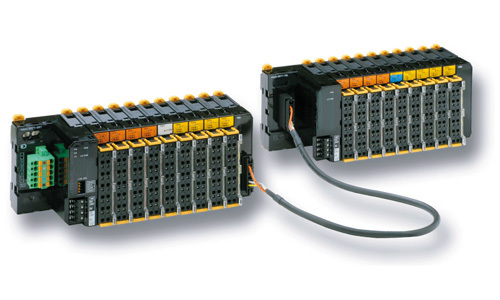 The smartest modular I/O system. Fast and easy over CompoBus/S. 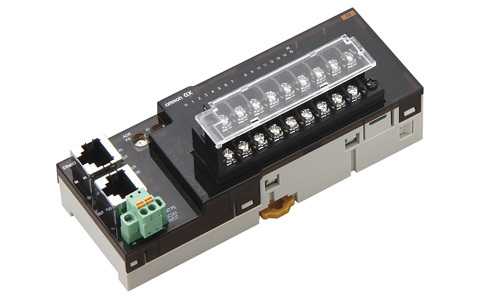 ERT1 – CIP Based EtherNet/IP IP67 I/O with short and open circuit detection. 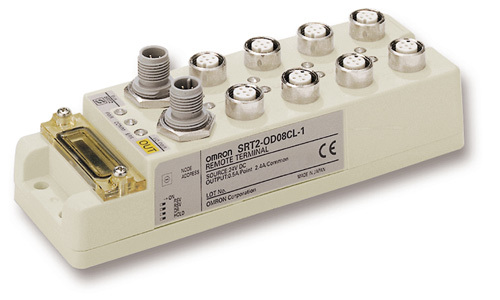 ERT1 – CIP Based EtherNet/IP I/O with Cage Clamp Connections and short and open circuit detection. 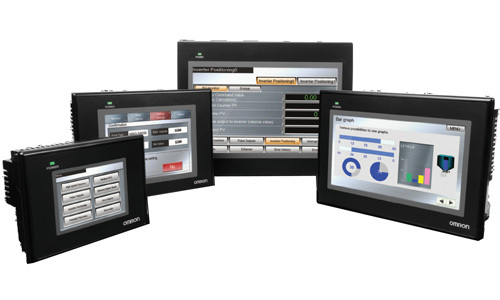 The next generation of Machine Interface. 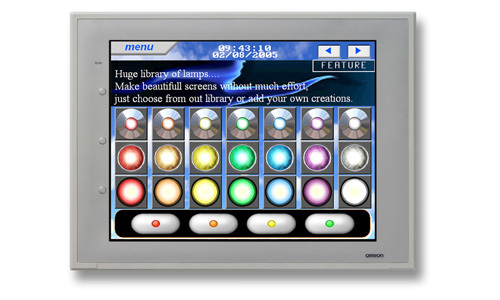 5" Advanced Hand-Held Touch Screen. Compact & Simple Touch Screen. 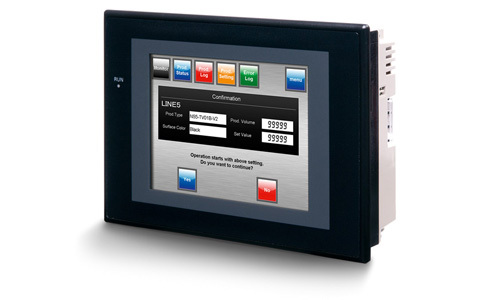 Reliable Industrial Panel PC (IPC).